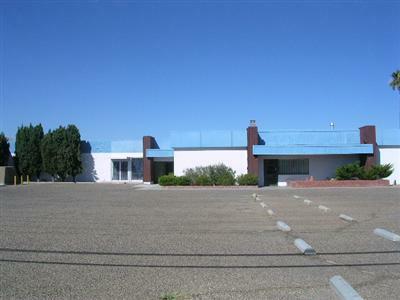 Prime location for any venture permitted in a General Commercial zone. Asking price is now for all buildings being sold together. Buildings sold AS-IS. Owner will consider leasing any of the buildings subject to tenant use and upon owner agreement with associated terms and conditions. Parcel map has been completed and building is ready to be sold. Buyer to verify building size. Age of Building needs to be verified. A new APN will be assigned in the future based on parceling mapping.